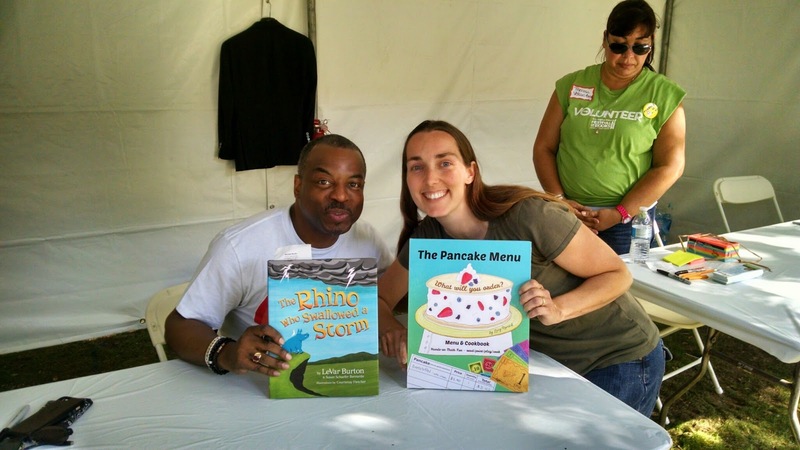 Kids Math Teacher: Meeting and thanking Reading Rainbow's LeVar Burton! 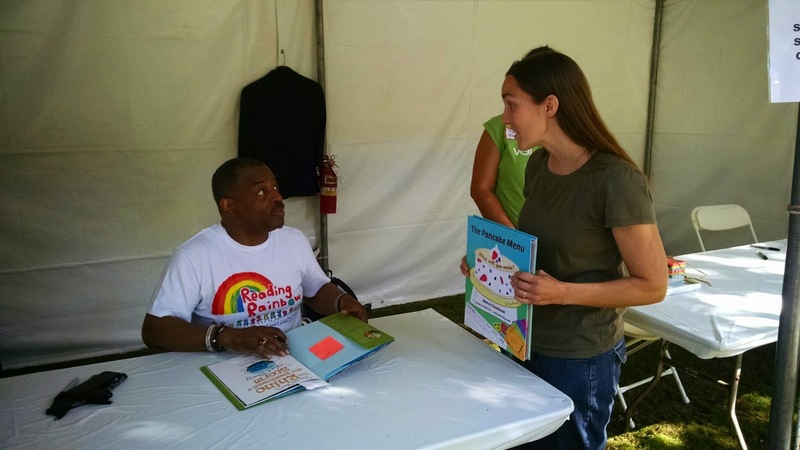 Meeting and thanking Reading Rainbow's LeVar Burton! 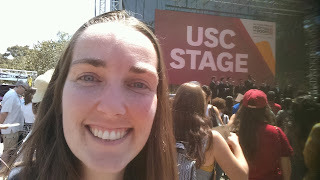 A week before going on Good Morning America I was at the LA Times Festival of Books at USC and I got to have a lot of fun, see some great books, and meet LeVar Burton (from Reading Rainbow, Star Trek, and more!). I walked around much of the day checking out the booths and telling some of the friends of mine I saw that day about the exciting news about going on GMA in about a week. LeVar Burton had a lecture hall full of people to see him speak and I was very impressed with his book. 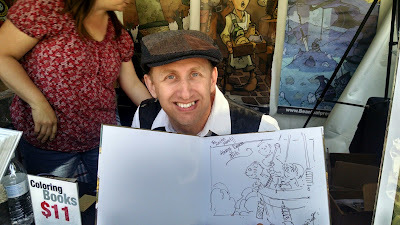 He has a great attitude and his kindness and genuineness was nice to see. I met a fun and every-so-kind friend that day. We happened to sit next to each other in the lecture hall and she liked my book cover. I told her about my book and we were soon great buddies : ) Funny how that happens sometimes, but Karla was so awesome! She's been a big fan of Reading Rainbow since she was little; much like most of the crowd. 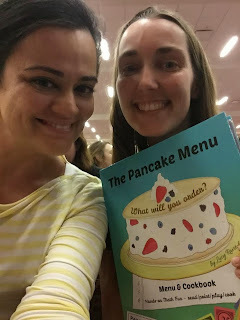 Then outside, Karla and I tag-teamed the lines--I bought two books at the bookstore booth, one for each of us, while she waiting in the signing line. It was fun and when it became my time to briefly get my book signed LeVar congratulated me again about the GMA segment. He said, "Getting on national television is HUGE!" I agree! 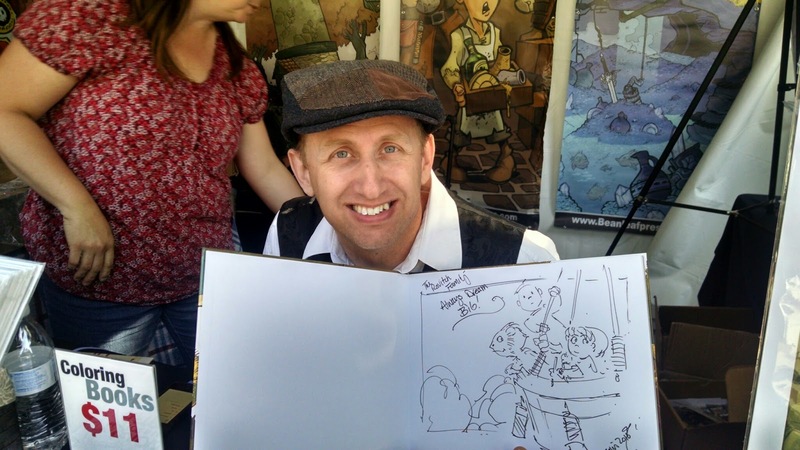 I'm so happy I could thank him and show him my book! Right after that I went to try and ship my book off to NY since they wanted the book ASAP, but it didn't work out exactly since they needed the book by Tuesday morning and last pickup was a couple hours previous to my attempted drop off that Saturday.